New resource: Christian clergy and pastoral carers can use a booklet to care for women in domestic violence. WOMEN looking to escape domestic violence should feel confident about turning to Christian churches for support following the passing of new Queensland laws, Anglican minister Reverend Richard Tutin said. The Anglican priest of 39 years and general secretary of Queensland Churches Together, which includes membership from the Catholic Church, said the new domestic violence laws passed in Queensland parliament on October 11 were supported by Christian churches. This included a revised resource booklet titled Questions Women Ask about Domestic Violence and Christian Beliefs, which will be re-released October 22, 11 days after the laws had passed. “Sometimes people wonder if the church is a place to go to for support,” Rev Tutin said. Rev Tutin said he joined St John’s Anglican Cathedral dean Dr Peter Catt to make a submission to the State Government in favour of proposed changes. The laws include better protection of Queensland women and children escaping domestic violence. “There is a need for tailored protection,” Rev Tutin said. Courts will be able to extend DV orders for up to five years and will have the ability to consider if more tailored conditions should be included. Government and agencies providing specialist domestic and family violence services will be able to share information under the new laws. The new laws would also simplify processes for police, allowing them to protect victims of domestic violence immediately, including children, for the first time. 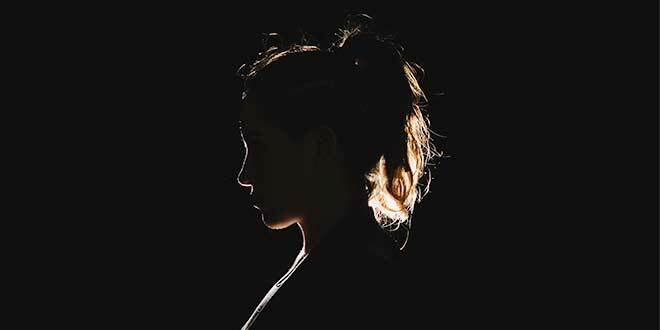 Minister for the Prevention of Domestic and Family Violence Shannon Fentiman said the new laws would provide better protection for vulnerable children and women. “We are simplifying the processes faced by police so they can issue more immediate Police Protection Notices to protect women and – for the first time ever – children who are fleeing violence,” Ms Fentiman said. “Tragedies caused by domestic and family violence are totally unacceptable. QCT, an ecumenical advocacy group of 16 member churches including the Catholic Church, established the Joint Churches Domestic Violence Prevention Project in 1991 after recognising the needs of victims and perpetrators were being inadequately addressed. Rev Tutin said since his ordination in 1977, he had been involved in “far too many instances” of domestic violence cases. Some even put the Anglican minister in danger’s way. One woman looking to escape a violent relationship had called for help in an isolated country town “where, to put it bluntly, the chap had a gun”. “The good thing about all the spotlight and focus (on domestic violence) is more people are coming forward and telling their stories,” he said. Contact Queensland Churches Together to purchase the booklets at $6 each.